An expanding economy, rampant demand for investment, and a resilient real estate sector in Qatar are the driving forces behind a partnership between Qatari-based Elan Group and Cityscape to jointly organise the 7th edition of Cityscape Qatar, the country’s only. International real estate event. 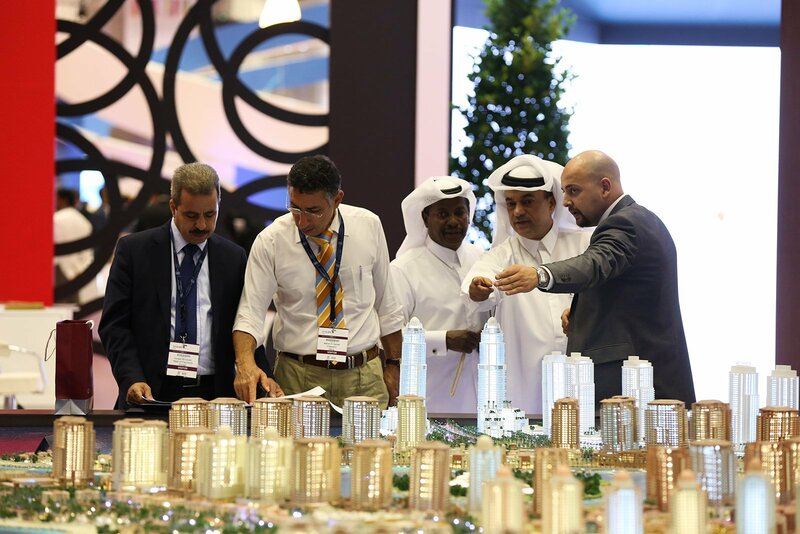 Taking place from the 23rd until the 25th of April at the Doha Exhibition and Convention Centre, Cityscape Qatar will be held under the patronage of His Excellency Sheikh Abdullah bin Nasser bin Khalifa Al Thani, Prime Minister and Minister of Interior of Qatar. Running parallel to the exhibition, are the Cityscape Qatar Conference and Cityscape Qatar Talks, which will include a stellar programme of topics and speakers covering the full spectrum of real estate investment and development. Qatar living is proudly the online media parter to support the event. For more information about visit www.cityscapeqatar.com.